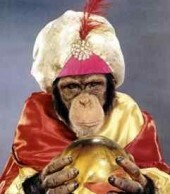 Check out Your Monkey Mind Gallery. 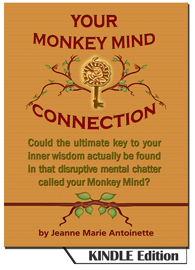 View funny monkey pictures, read more about monkey mind connections and discover Your Monkey Mind Connection! Like to Share Your Connection in the Gallery? Click here now. Four eyes are better than one. Then what took you so long? "I've never seen or heard anything this complete, powerful, or convincing." Joe Vitale, star of 'The Secret' movie.